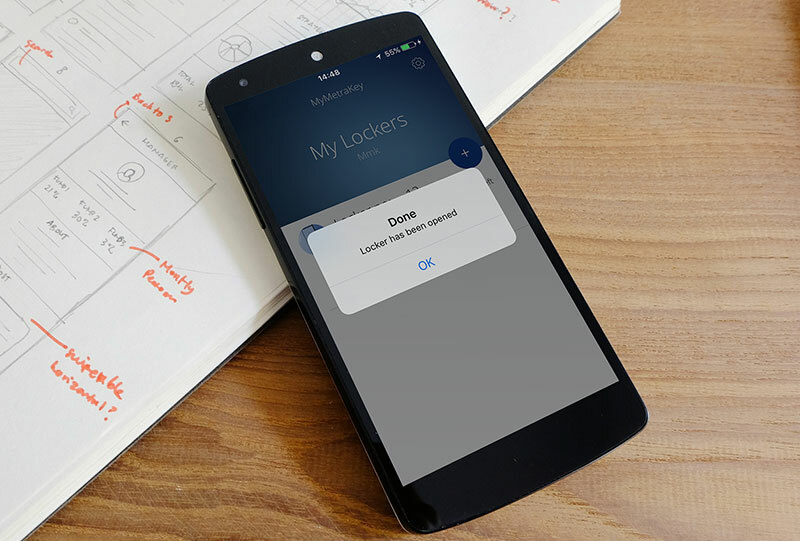 Smart locking solutions for activity-based lockers. 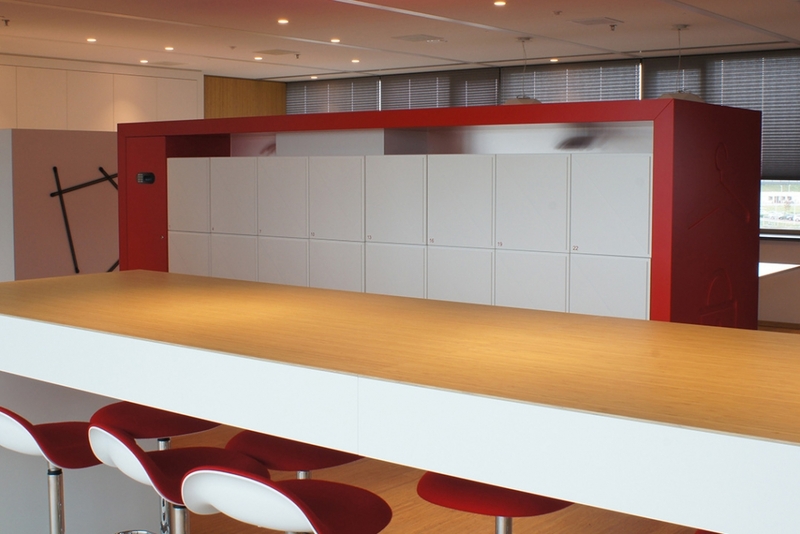 Activity-based (usually short-term) lockers or agile lockers are becoming an ever more integral part of the modern, flexible, employee oriented, and cost saving business processes in different companies and organisations. Employees in such workplaces use existing offices for shorter periods of time, which can leave offices vacant and unused most of the time. By sharing such offices, employees make more time and cost-effective use of limited office space and resources. The primary motivation for implementing a activity-based policy within a company is usually cost reduction due to space savings. Less m2 of rented offices means less fixed monthly costs – in some cases organisations can save up to 30%. Metra provides fully flexible, reliable and secure electronic locking solutions for activity-based lockers, either at a local (one location, HQ), national (HQ + subsidiaries) or global level (HQ + foreign subsidiaries, factories, etc.). The activity based locker solution can be used on existing or new lockers and integrated with new or existing access control system. The RFID access cards, fobs and mobile phones (app) become locker “keys”.